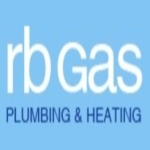 RB Gas are the leading specialists in plumbing and heating services in the Oxford area including Abingdon, Bicester, Didcot, Kidlington, Wallingford, Wantage, Watlington, and Woodstock. 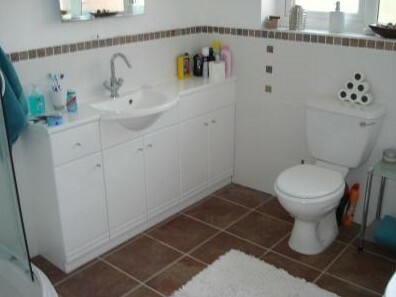 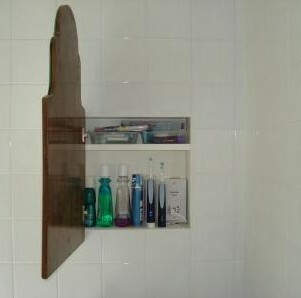 We offer a complete range of fully guaranteed plumbing and heating services with our team of highly experienced professional and helpful engineers. 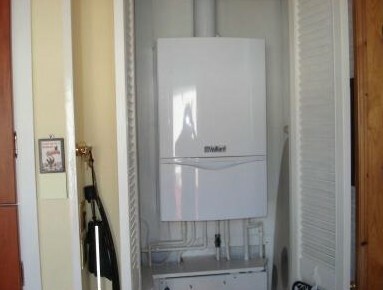 RB Gas gas and heating engineers are qualified to work on all natural gas and LPG (bottled gas) installations.